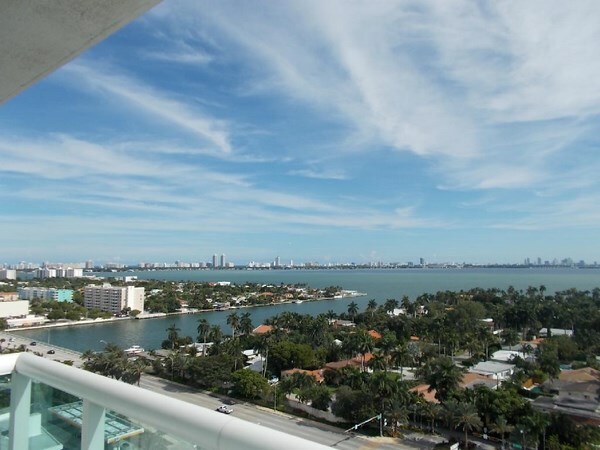 360 Condominium is a luxury residential complex in North Bay Village which can boast of gorgeous panoramic views, private harbor and an ideal location in just a short drive from the ocean and world-famous Miami Beach. 12-storey condominium offers 414 luxury residences for 1-3 bedrooms varying from 900 to 1 557 square feet in size. 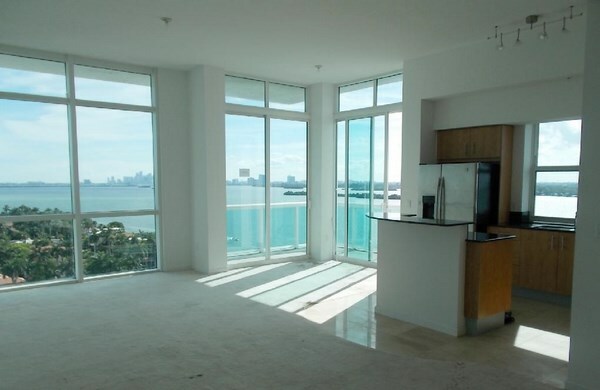 Fashionable apartments feature floor to ceiling windows, expansive balconies with glass railings, marble finishing and Jacuzzi in bathrooms, elite built-in furniture and granite tabletops in kitchens. 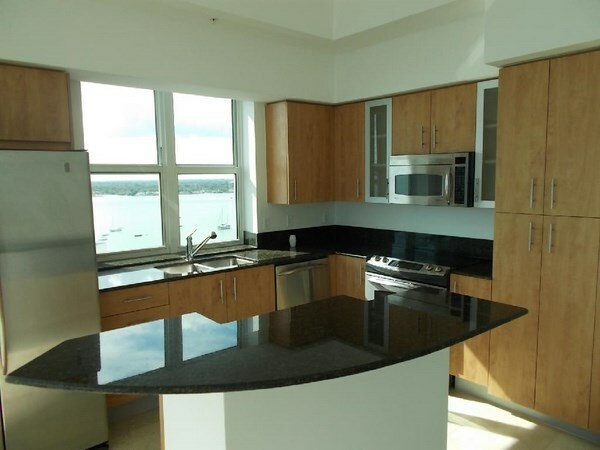 Due to the unique architecture and the semicircular shape of the building, almost every room opens mesmerizing views of Biscayne Bay turquoise waters. 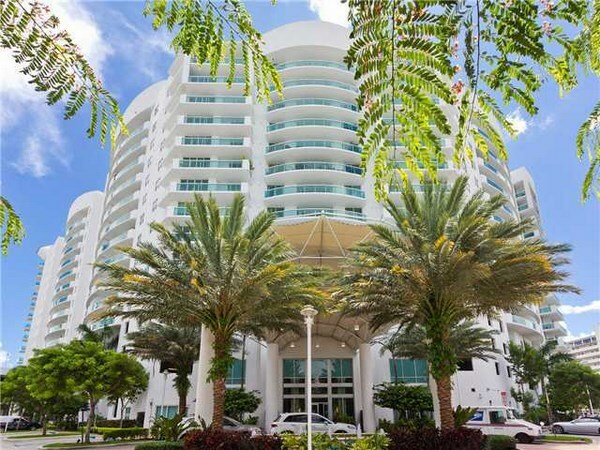 360 Condominium North Bay Village occupies a vast territory with an area of over 6.5 acres surrounded by lush tropical greenery. It offers a modern fitness center, swimming pool, Spa saloon facing the Bay, valet parking and 24 hours security. 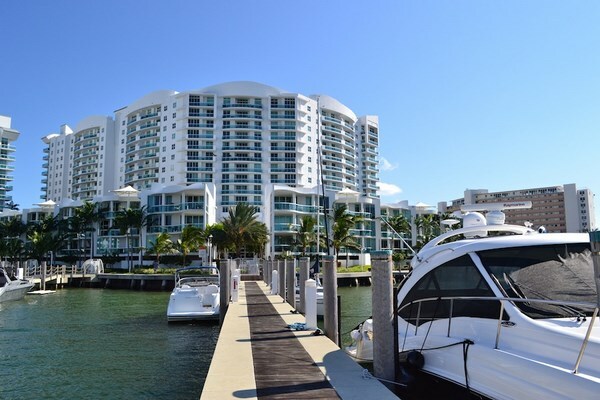 Also residents can enjoy a private embankment and harbor with marinas. 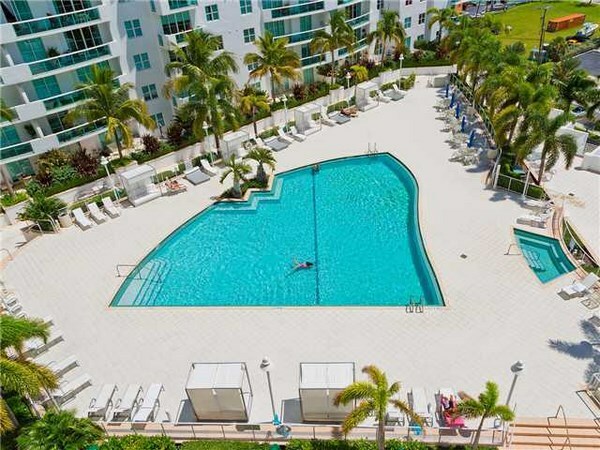 360 Condominium North Bay Village is ideally located in a short drive from beautiful beaches, world-class courses of Normandy Shores Golf club and La Gorce Country Club, fancy restaurants, and popular shopping malls.